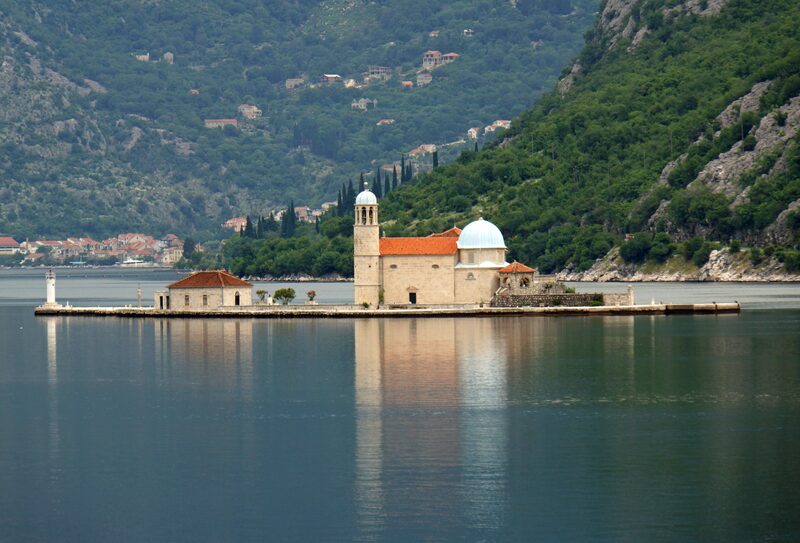 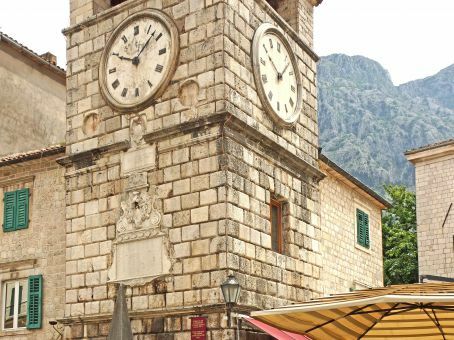 Go round the bay of Boka Kotorska, full of cultural and historical heritage, feel the spirit of Orient by visiting the old towns Bar and Ulcinj, or visit Cetinje, the town where the modern Montenegrin history was created. 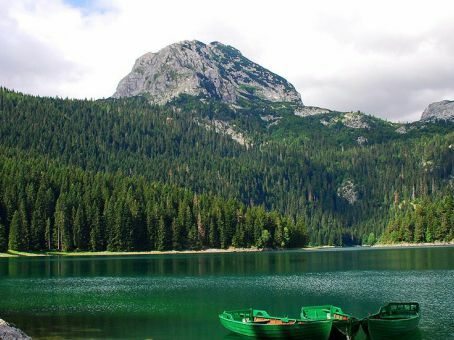 We also organize: the visits of national parks- Durmitor mountaineering and walking to find the “mountain eyes”, the glacier lakes in that area; Skadar lake visit, the biggest natural reservation in the area with endemic breeds such as pelican; walking through Biogradska gora, the last jungle in Europe, or maybe, visit the canyon of the river Tara, the biggest after Colorado, by rafting. 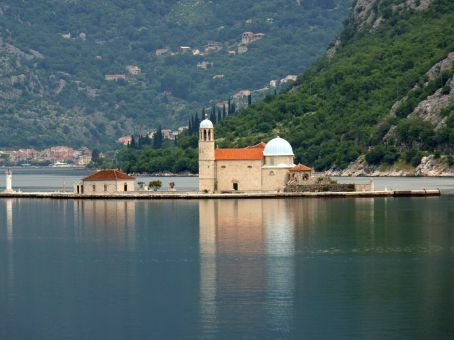 The everyday tours are also planned to a sanctuary respected by all religions, the monastery “Ostrog”, famous for the power of St Vasilije. 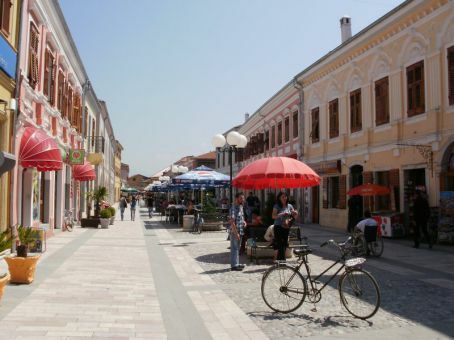 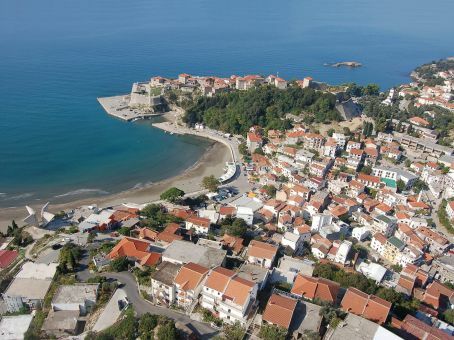 There are also offers for Tara rafting, the visits of Ulcinj beaches, especially the Long beach, which is well-known by its curative sand, or visiting Ada Bojana, the biggest nudist beach in the region. 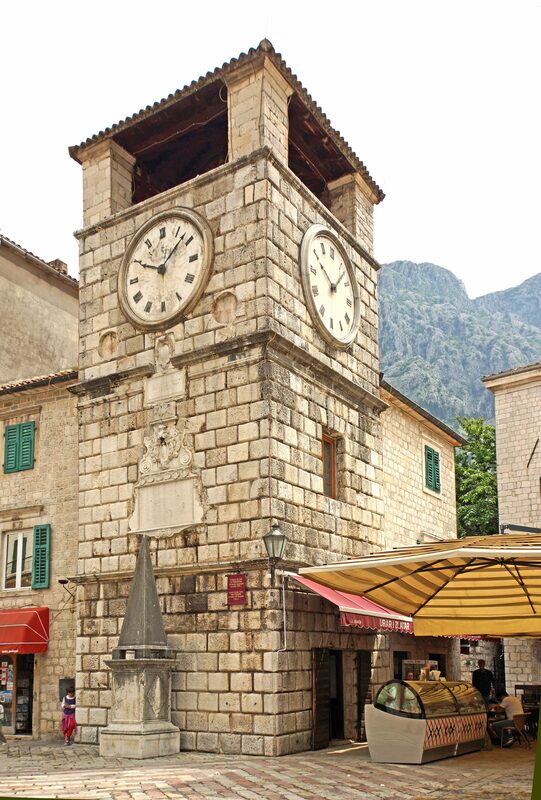 With us, you can visit the renaissance center of this part of the coast and one of the most famous jet-set summer resorts – Dubrovnik, or Skadar in Albania, or you can go to neighboring Italy. 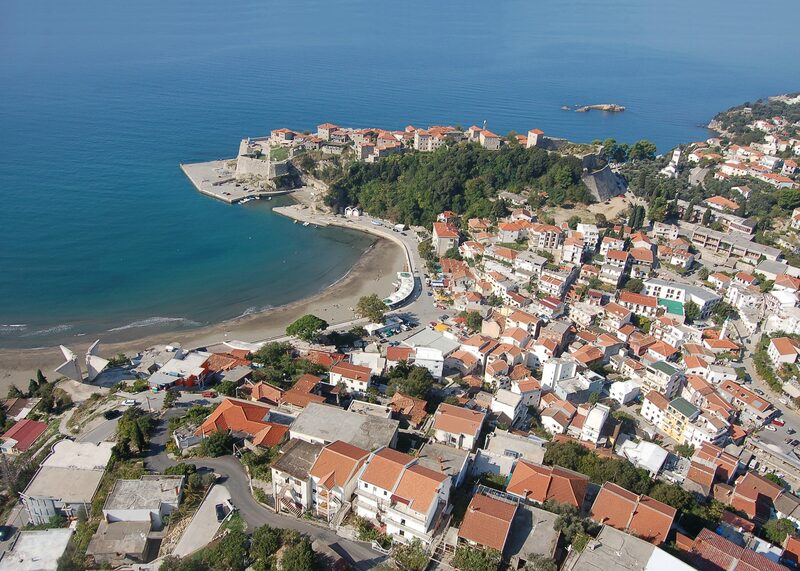 For all further information, booking and all other questions, you can contact our partner R TOURS in Budva.